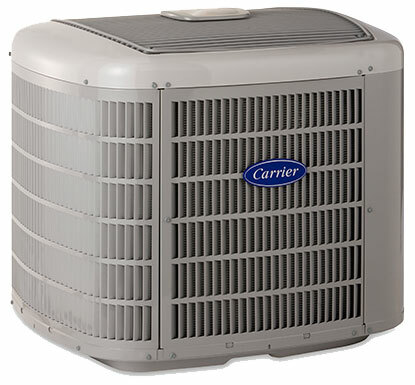 Carrier, continuing its reputation of excellence, was awarded the prestigious Consumers Digest® Best Buy™ designation1 again this year for its Infinity air conditioner, joining the Infinity heat pump which received the distinction in 2008. Best Buys are selected on factors such as energy efficiency, noise levels, features and the manufacturer’s reputation for reliability. Using Puron® refrigerant, the Infinity air conditioner by Carrier provides a high level of energy efficiency. 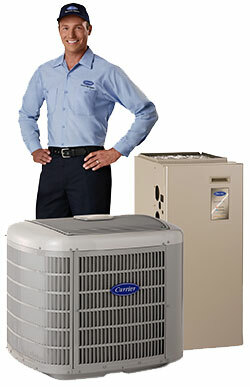 With up to 21 SEER and up to 14.5 EER, the Infinity air conditioner is ENERGY STAR® certified. This product features the WeatherArmor Ultra™ protection system, enabling it to withstand the elements. And operating with the Silencer System II™ noise reduction system, the Infinity air conditioner is as quiet as it is efficient. A copper Microtube™ coil transfers heat outside to help maximize indoor cooling, and the Infinity electronic control board allows the homeowner precise control of the two stage operation, working directly with the Infinity Control thermostat. 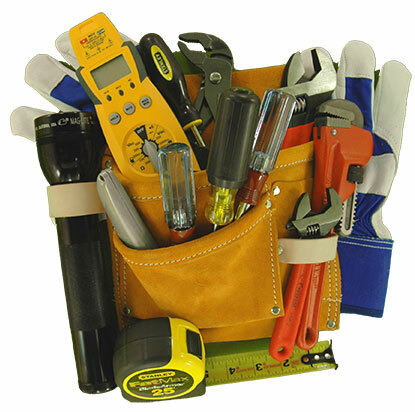 Both technologically advanced units can be installed as a system. When paired with the Infinity control, the user has access to enhanced diagnostics, including filter change reminders based on airflow through the system and not on a calendar. Homeowners can regulate temperature, humidity, airflow, ventilation, indoor air quality and zoning all from one control. A remote access option on the Infinity control allows customers to change their system settings from a phone or via the Internet. The Consumers Digest Best Buy rating is awarded, on average, to fewer than 3 percent of the competing models in any given product category. The Premium Selection for the Infinity heat pump and air conditioner by Carrier showcases the superior quality of the products, as well as the feature rich benefits and value for the money. …they went above and beyond their job description to complete some contracted work that has been missed the prior day. I genuinely appreciate the extra effort to wrap the job up without delay. …arrived on time and completed the work quickly and neatly. It’s hard to find good workers now a days so when I get one I like to let the company know. 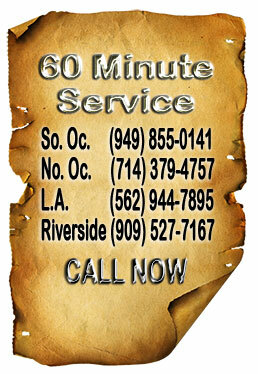 The crew was very courteous at all times and were careful to leave the place in a clean and orderly fashion.